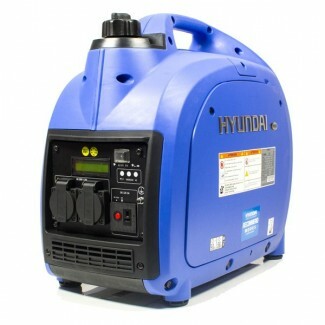 Are you a professional who requires a tough, reliable, and efficient generator for your construction jobs? 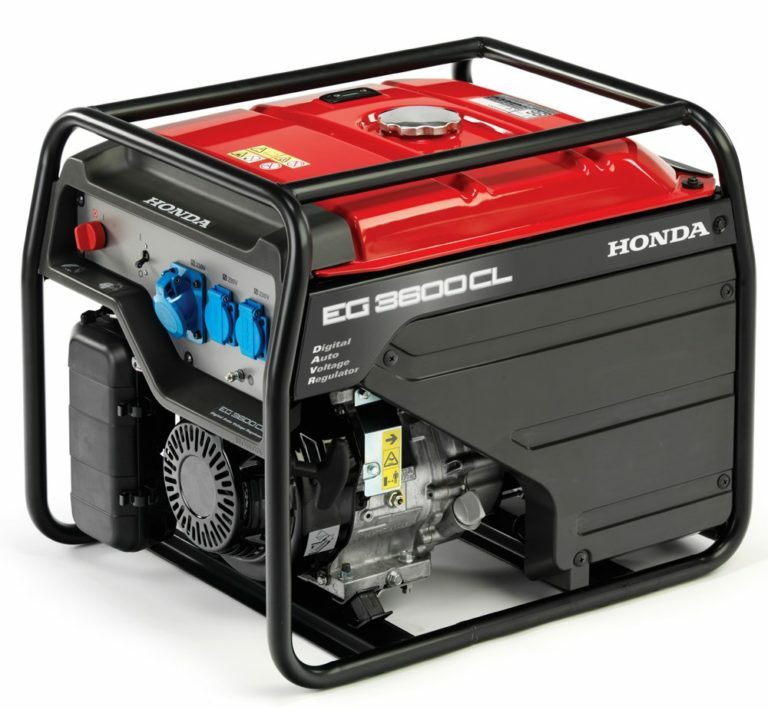 If so, look no further than the Honda EG3600 professional petrol generator. 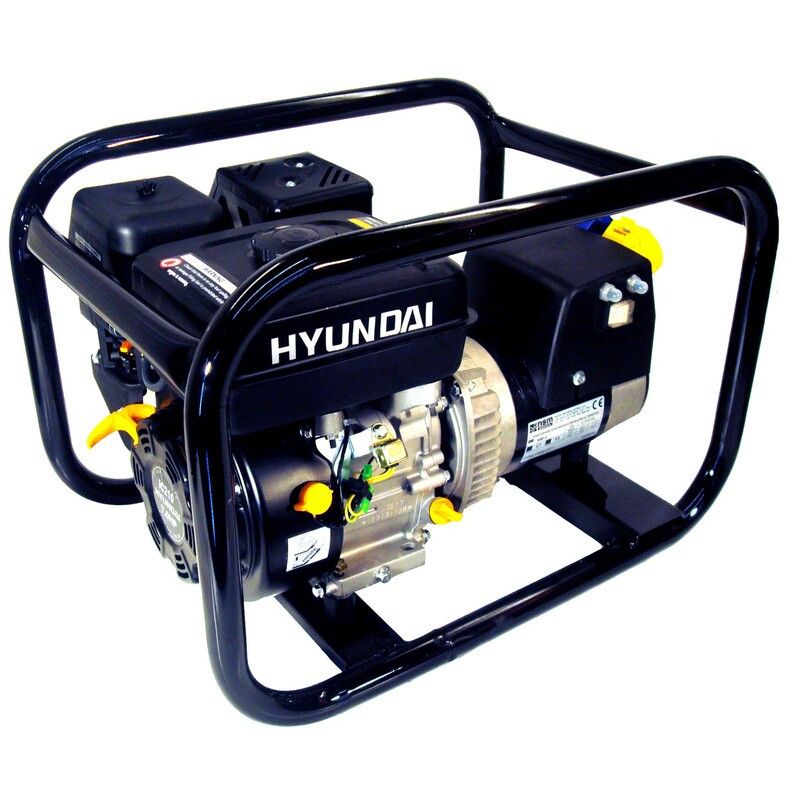 The EG3600 blends features of efficiency and portability with the quality of power and toughness demanded by industrial work. 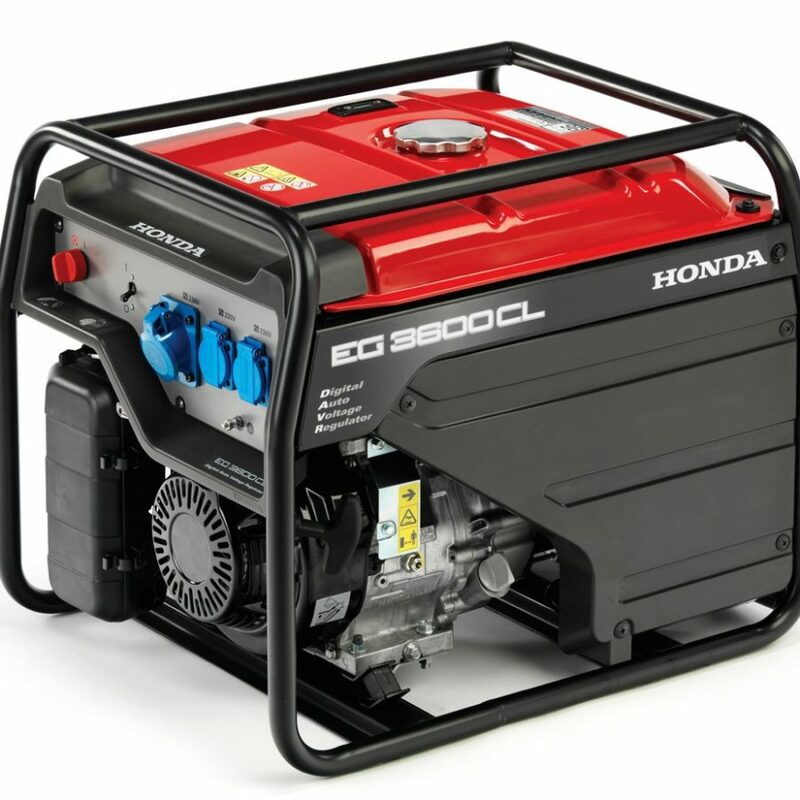 Powered by the GX engine and equipped with a 24 litre fuel tank, the EG3600 is guaranteed to supply you with the power you need for hours on end. But don’t be concerned about having too much power, the Digital Auto Voltage Regulator (D-AVR) feature detects and instantaneously reacts to fluctuations in output voltage in order to deliver cleaner electricity to your equipment. 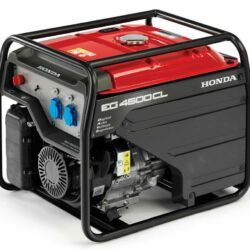 Encased by a sturdy frame and fastened by high-quality hardware, this generator is built for durability and will last for years on the job.